John M. Bailey Elementary located at 75 West 10th Street is 3 blocks from the entrance to Boatworks and is the neighborhood school for children Pre-K (age 4) to Grade 8. For information on John. M. Bailey Elementary visit http://www.bboed.org. 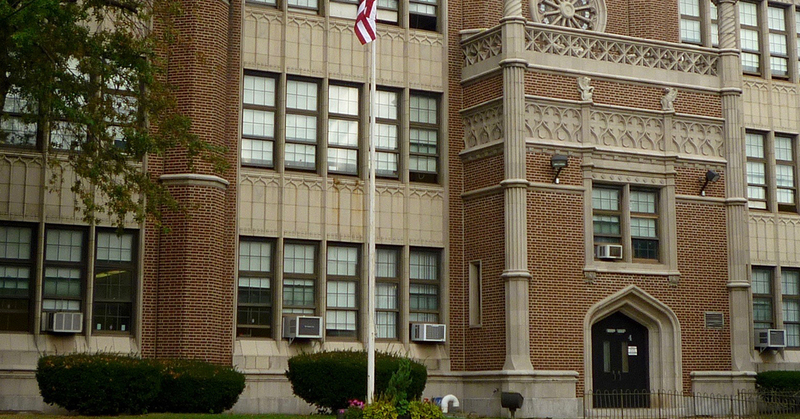 The Bayonne High School located at 669 Avenue A is a four-year comprehensive public high school serving students in ninth through twelfth grades. 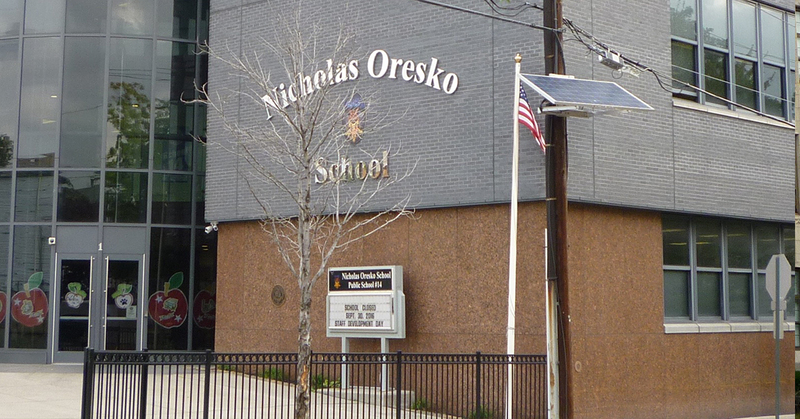 For the 1995-96 school year, Bayonne High School was named a “Star School” by the New Jersey Department of Education, the highest honor that a New Jersey school can achieve.